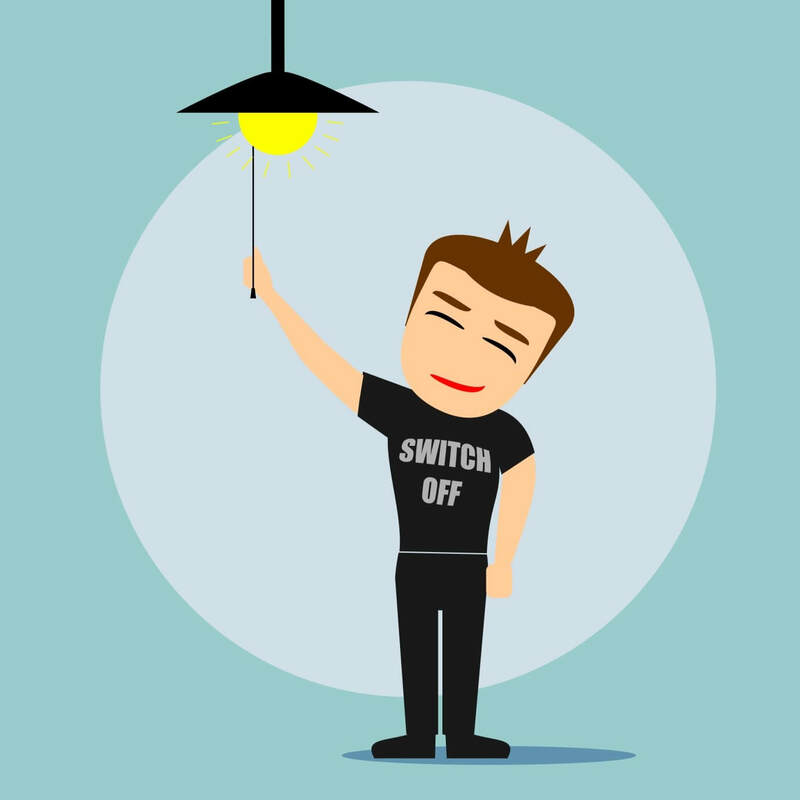 While there’s plenty of news coverage about the benefits of switching energy suppliers for domestic customers, the benefits of switching for business customers doesn’t seem to make the headlines as often. However, the prices of energy in the UK are continually rising for both the domestic and commercial sector, which shows there are definite merits to comparing energy prices and looking to get the best deal possible for your business. Although the prospect and process of switching energy suppliers and comparing the market can be a daunting one for even the most forward-thinking business owners, but it needn’t be. A good business energy supplier should make switching and comparing business energy prices simple and accessible to everyone, so to get you started, here’s a few pointers on how to effectively compare prices. The energy market is continuously subject to change with prices rising and falling on a daily basis due to economic trends such as the value of the pound, or seasonal factors like the weather. And business energy prices are linked in with the daily wholesale price of energy that is affected by these variable. Thus, when you negotiate your contract can be significant, and you should also bear in mind that the price quoted one day can be significantly different a week later. Of course in order to make an informed decision on whether it’s worthwhile changing providers and to assess whether you’re currently getting a good deal, it’s vital to know how much energy you currently consume as a business and how much you pay for it. Another important element of comparing prices for business energy is to understand how business energy providers calculate their rates. It isn’t just a case of giving an off-the-shelf package deal, as even the business next door to you can pay a completely different rate with the same provider. The key factors taken into account are business credit rating, size, type of business (sole trader, limited, PLC), location, annual energy consumption and the sector you operate in. While it is no doubt tempting to be lured in by the lowest price offered by energy suppliers, this may not always be the best business decision. We all know the expression “you get what you pay for” and sometimes the cheaper option can end up costing you more in the long run. Many low tariffs come with clauses in the contracts, such as an agreed fixed consumption rate, which if you don’t meet or exceed the quota can result in additional charges. Also, with some companies who offer lower rates you may find you get a lower level of customer service. Paying a little extra for good customer service with a reputable business energy supplier will always be money well spent. Finally, when comparing business energy prices, it’s imperative to know exactly what you’re signing up for. For example, if you opt for a rollover contract that works on an assumptive renewal basis, make sure you know how long the contract is, when it’s up for renewal and how long the cancellation window is. Therefore, if you do decide to switch suppliers you have plenty of time to do so without incurring hefty charges. By taking the time to familiarise yourself with some basic understanding of the business energy market, how prices are calculated and such, you can then begin to make an informed assessment of the price comparisons. This will ensure your business is getting the best possible deal long term. Should Brexit Impact Your Investing Strategy?